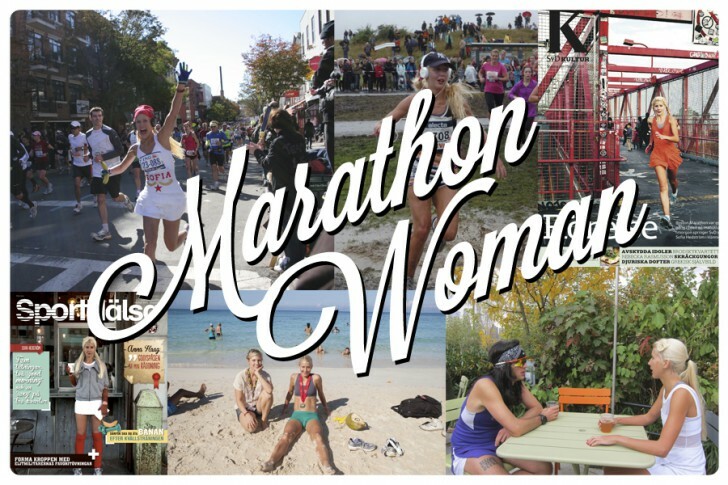 Sofia Hedstrom always adds her quirky fashion sense to running and have now completet seven marathons in dresses, among them Boston, New York and Jamaica Reggae Marathon. Running in style is her passion and that is just one of many reasons why she will never pass you by unnoticed. Sofia Hedstrom is a columnist for Runner’s World Sweden and the fitness expert at Elle Sweden. She also blogs daily at Elle about running. She has also hosted her own show about running at Swedish National Public Radio.